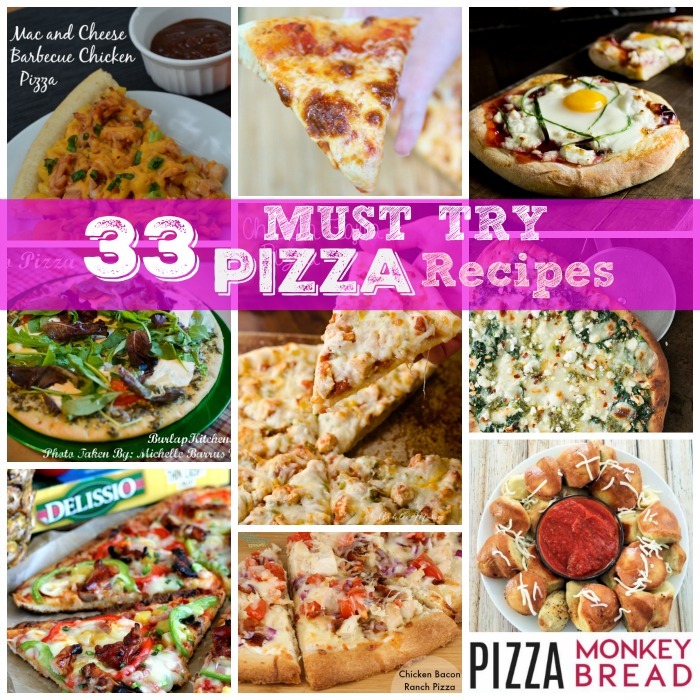 This weekend spice up pizza night by trying one of these 33 Must Try Pizza Recipes. 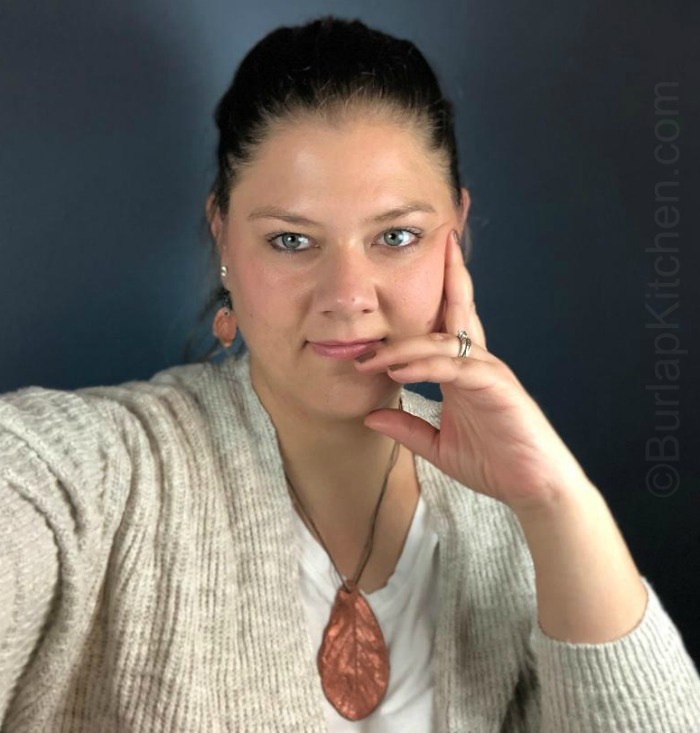 Each recipe is so unique and so delicious that I am sure you will have no trouble finding the perfct pizza for you and your family! Pizza has always been one of my favorite foods so, as you can imagine, it was difficult for me to do this round up without drooling. But thankfully I managed ( * Wipes drool off of key board).